Carefree, in the strictest sense of the word, is best used to describe childhood; not so much adulthood. Life is full of too many concerns, worries and schedules for me to render it carefree. So what’s the solution? We have parties! We establish themes, we plan and decorate (okay so that part might not be without stress! ) and then we gather our friends together into our home to let go of our cares for a few hours and thoroughly enjoy being together. Last night was no exception. 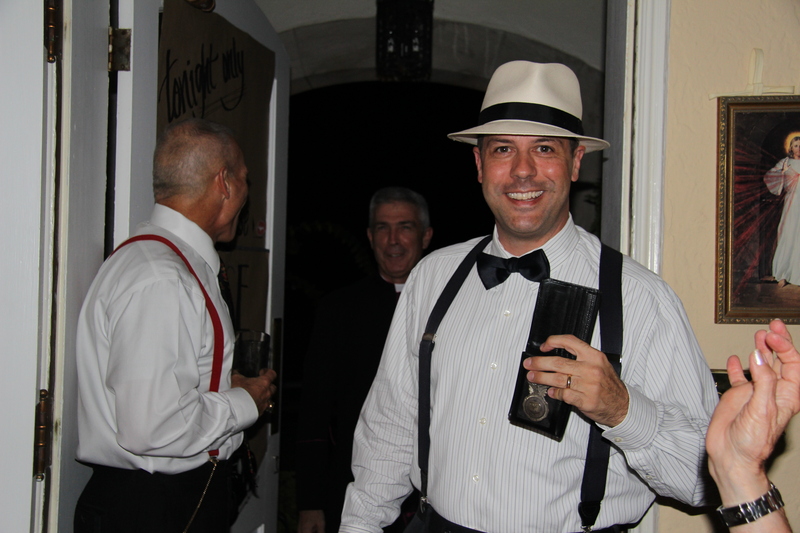 A few months ago we offered a Roaring 20’s cocktail party at a charity auction and this was the result. Then add a keepsake to remember the evening by, and it all results in a night of carefree fun!